4 blade direct mount chainrings for SRAM® GXP cranks. 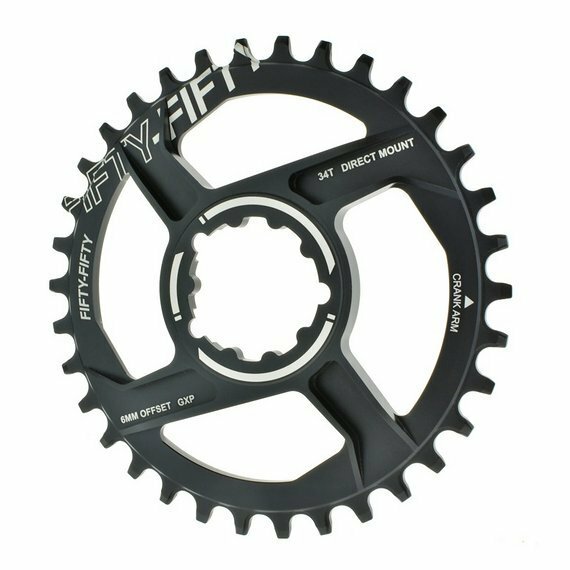 -The new narrow-wide teeth design increases chain retention, wear life, and reduces friction and noise. -Lighter weight than spider version (~25-50g depending on size). -Larger wide teeth design provides maximum ring durability and drop performance. -4 blades with 7mm thickness design optimized for maximum stiffness. 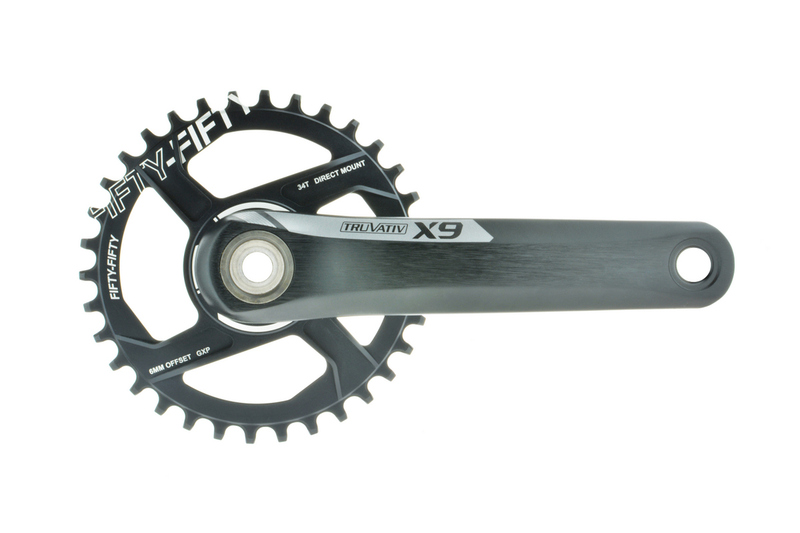 -6mm offset compatible with SRAM® GXP chainline.